While airports have almost always had strict security measures, the past two decades have seen the types of items that can be brought through such facilities and onto aircraft be restricted even further thanks to the threat of terrorist attacks. Of course, not everything that people try to smuggle onto airplanes are weapons or explosives, often they will be drugs or other contraband that they will then try to sell on. Fortunately, tough security measures can combat these types of problems for the most part, though they don’t always deter people who want to sneak in even stranger items. 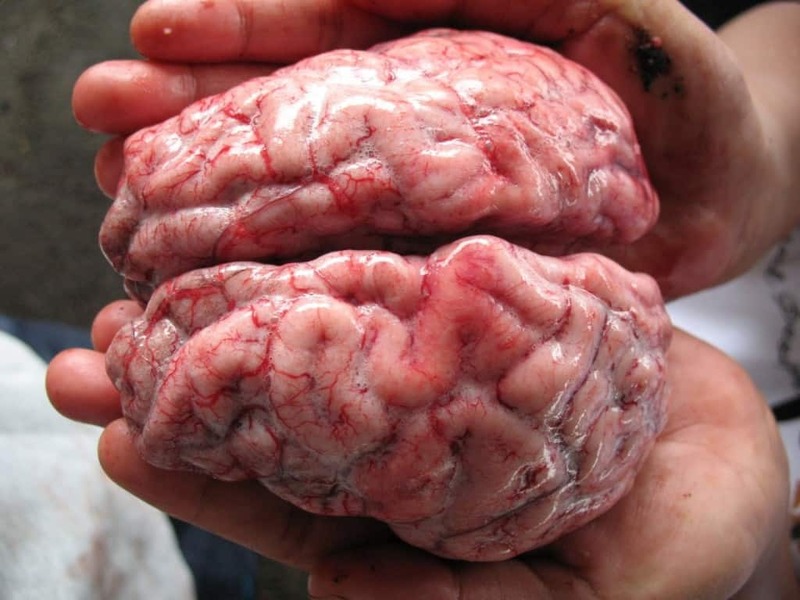 Three Sudanese travelers were detained in Cairo, Egypt when custom officials found that the group were trying to bring more than 400 pounds of cow brains into the country. The meat is apparently a delicacy in Egypt and is a popular item to smuggle from Sudan as it is so cheap there. 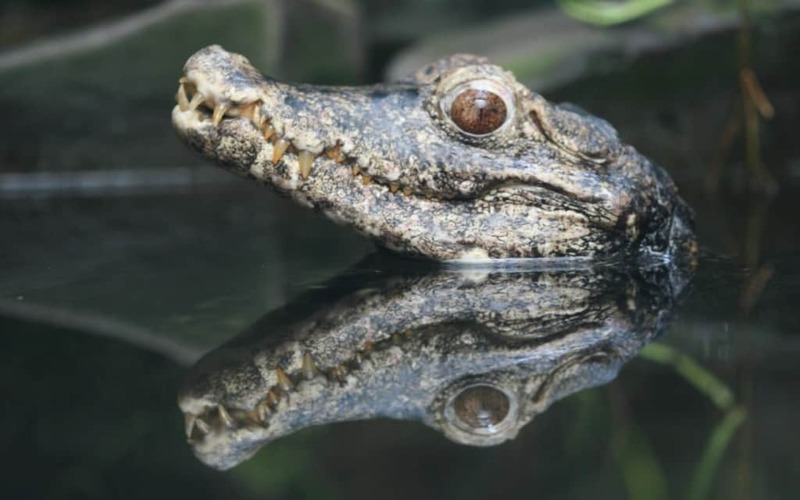 A man was stopped from entering Bangkok when border patrol officers realized that the man was attempting to smuggle a tiny crocodile into the country from Bangladesh. The animal was small enough to hide within the rest of his luggage, though the authorities claimed that it showed up on routine X-rays of his belongings. 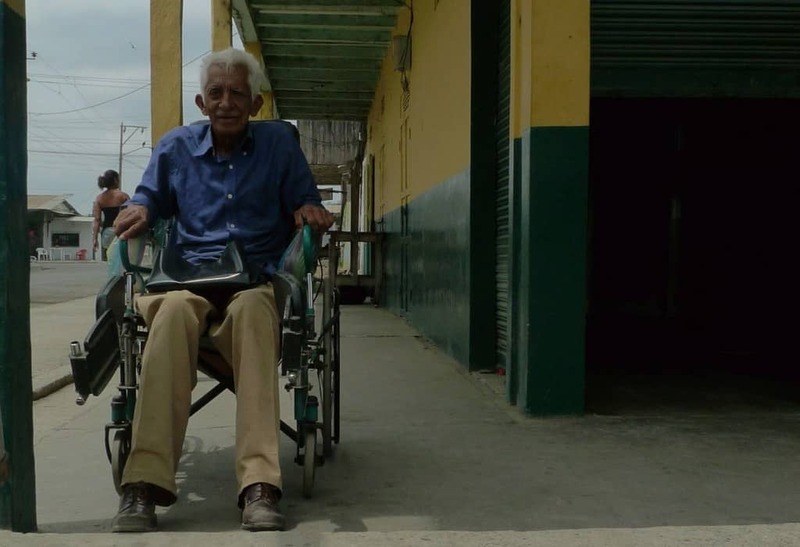 Two women were stopped at an airport in the city of Liverpool, UK when it was discovered that the man that they were pushing through the building in a wheelchair was actually a corpse. They had placed sunglasses on his face to cover his eyes to avoid detection and were trying to board a flight to Germany, though the authorities realized something was wrong and arrested the pair for failing to report a death, although no further action was taken in the end. 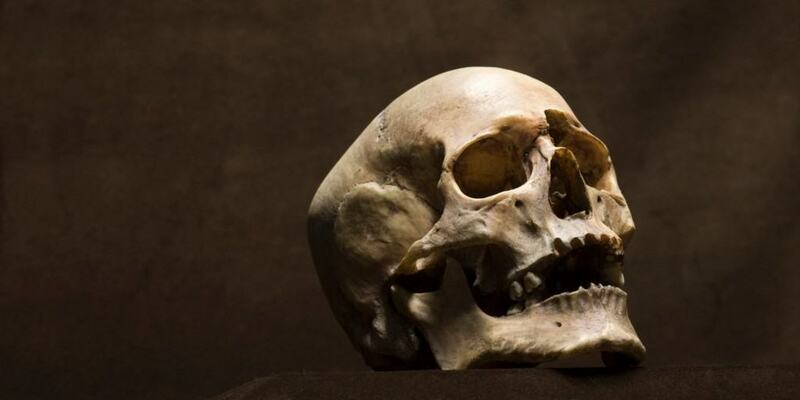 Although it isn’t illegal to bring human remains through airports, it is a highly restricted exercise that requires the person to have a valid reason for transporting the body and a death certificate. One Haitian women didn’t have either when she arrived in Miami in possession of a human skull that still had hair, skin and teeth. Officials at an airport in Melbourne became suspicious of one passenger when they could hear what appeared to be splashing noises coming from her clothes. Closer inspection revealed that she was wearing a specially designed apron that had numerous pockets to store a collection of tropical fish. Altogether, the apron had 15 separate containers and 51 individual fish. 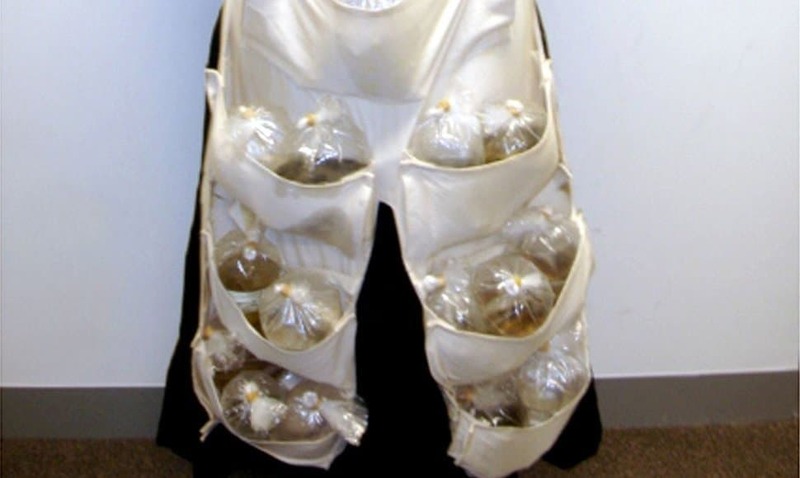 Usually, people try to smuggle illicit or banned items through airport security. An Asian male from Hong Kong decided to do something different though, effectively trying to smuggle himself through the building. 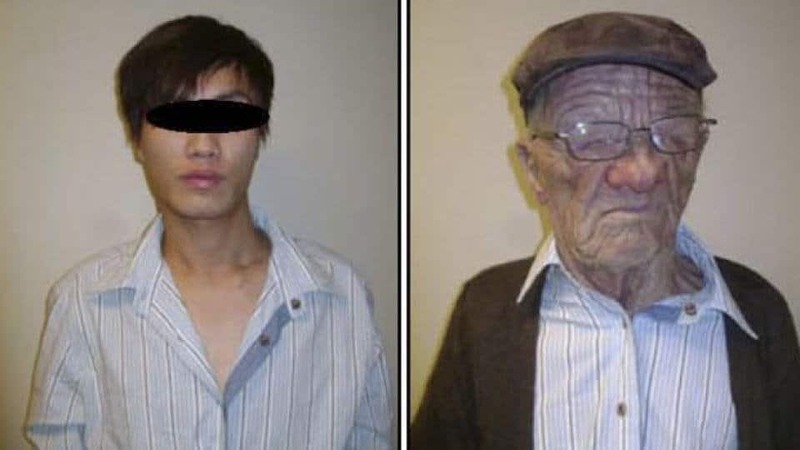 Using a specially made silicon mask he was able to convince officials in Hong Kong that he was an elderly male, yet when he arrived in Canada he removed the mask and attempted to pass through a checkpoint as a young looking male. Smugglers were attempting to steal and take a collection of valuable statues out of Corinth, Greece, when they were caught by officials. 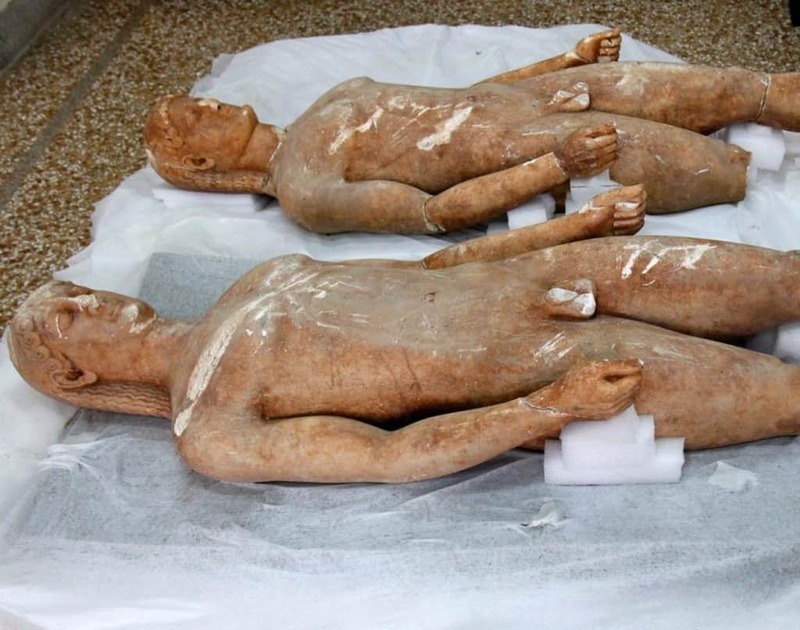 The statues are now on display at the National Archaeological Museum in Athens, allowing the public to view them and ensuring they remain safe. 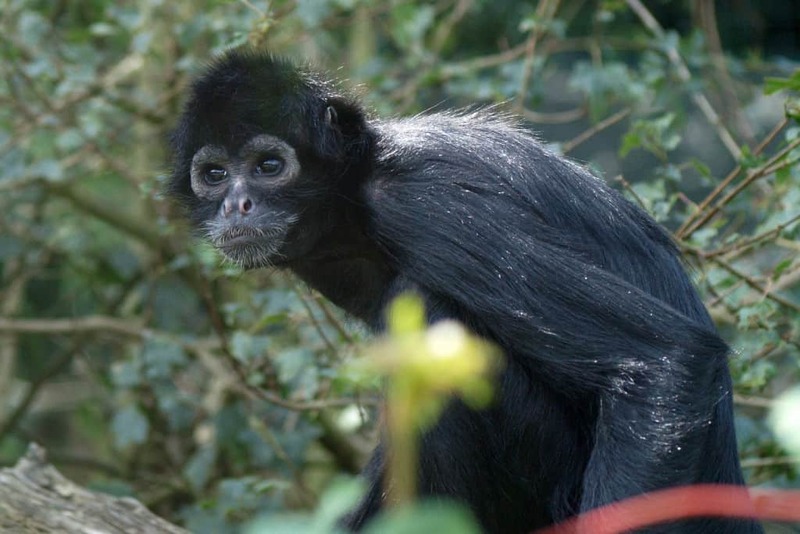 A man was discovered in Mexico City to be carrying a collection of small spider monkeys. Strangely, the man had made very little effort to hide the animals and tried to disguise the fact that he was carrying them by hiding them up his T-shirt. Officials took the monkeys into protective custody but unfortunately two of them died before they could be rescued. 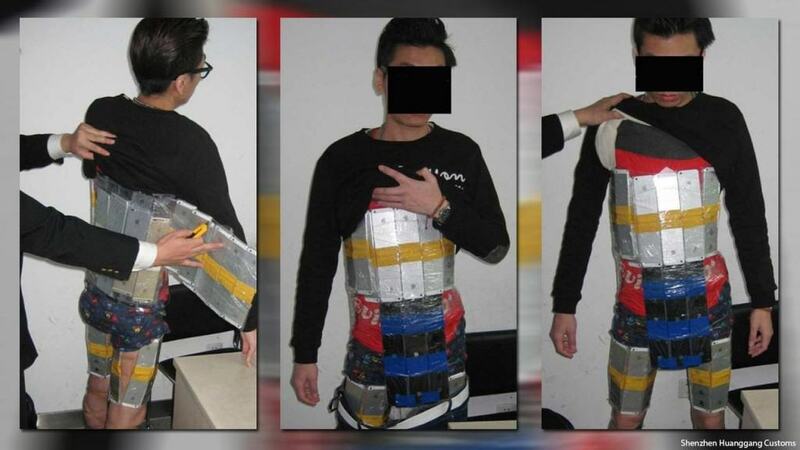 A Chinese man was arrested in Beijing when authorities found that he had strapped more than 90 smartphones, mostly iPhones, to his body as he attempted to pass through airport security. He was caught when he set off the metal detector when passing through the checkpoint, with officials believing he was trying to smuggle the phones to sell them as they were worth an estimated $50,000. A biology teacher who was flying from Denver to Boston was detained after it emerged that he was carrying a severed seal head in his luggage. 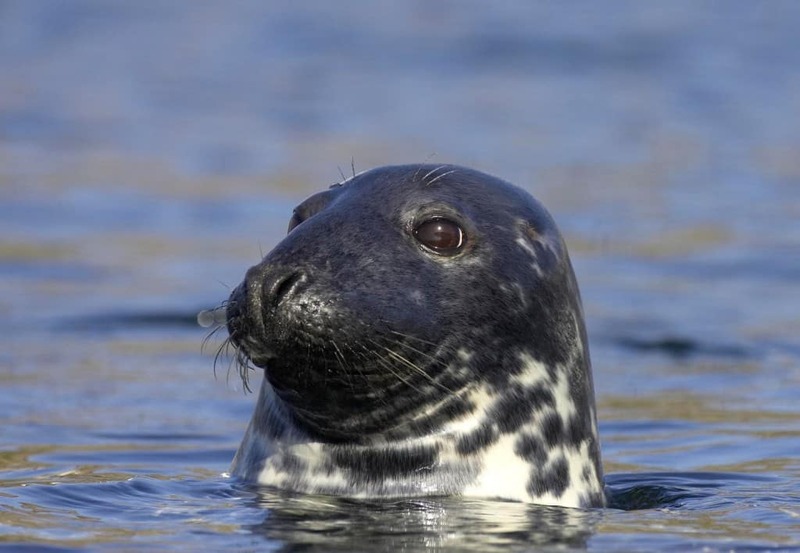 The man claimed that he had found a dead seal on a beach and removed its head to use for educational purposes, with the plan of taking it back to his school. Officials confiscated the remains but took no further action against the teacher.